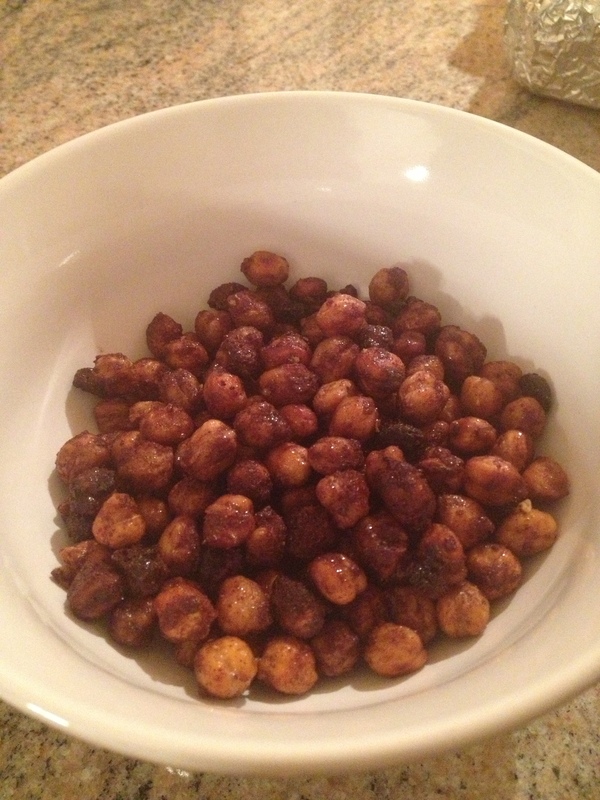 Honey Cinnamon Roasted Chickpeas | Look. Like. Wear. Share. 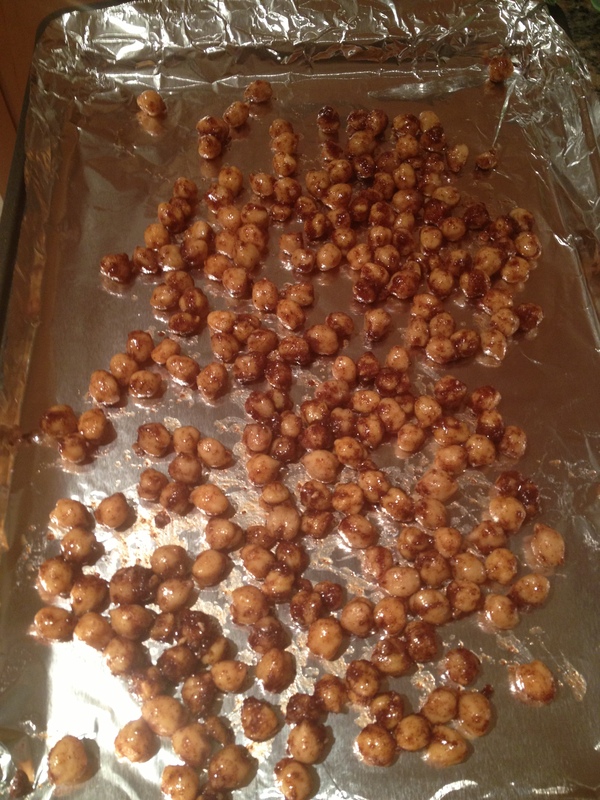 This entry was posted in Food and tagged Chickpea, Cooking, Dessert, healthy, Snack by elinayakubov. Bookmark the permalink.